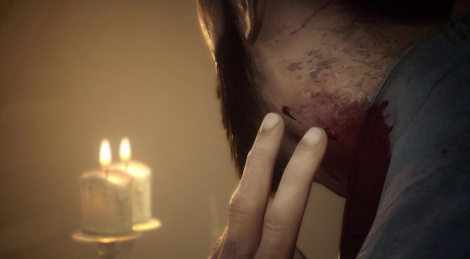 DONTNod's action-RPG Vampyr releases in four days so here is the launch trailer. We'll share our impressions and videos in due time. The day before the release, Focus will hold a Q&A session on its Twitch channel. I hope its good. I finished Detroit a couple of days ago so im feeling ready for a new game. I'm predicting this will be one of the biggest bombas of 2018. Which will be great for me when I buy it a few months after release. 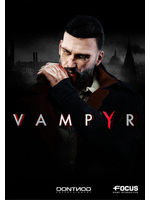 I'm pretty sure it'll review well enough so you'll potentially get the good vampire game you're looking for...But this thing isn't going to sell well at all, you can see it a mile away. Fingers crossed so it'll be a good game to enjoy.